Örebro län / Kumla Municipality. We have two lovely lakes available for fishing; The calm and Säbylundsjön! The calm , a fly fishing lake with a focus on catch and release. The air is also an old limestone quarry and can sometimes have a very clear water and a nice lace-like fishing to offer. Suitable for both beginner and experienced fly fisherman! Lake Säbylund is an easily accessible family lake. Spin, angling and fly fishing are allowed. Säbylundssjön is an old sand roof and has very good water quality and a rich insect life. 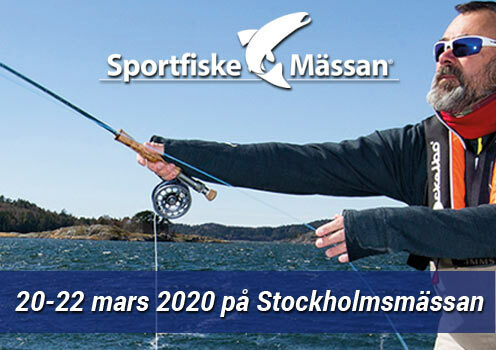 Kumla Sportfiske is an organization that works for a better and more sustainable sport fishing in Kumla municipality. 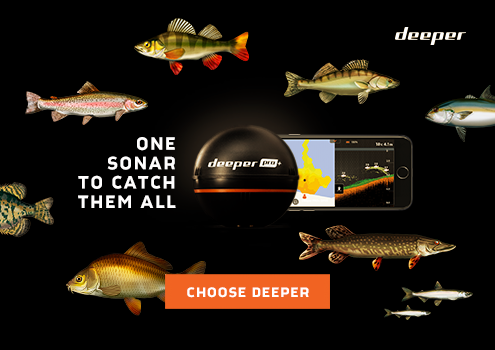 Our vision is that everyone should have the opportunity to fish but at the same time be able to learn to maintain a high respect for our environment, fish and our waters. We currently have 2 lakes available for fishing with a fishing license and a separate member lake that we use ourselves as members.